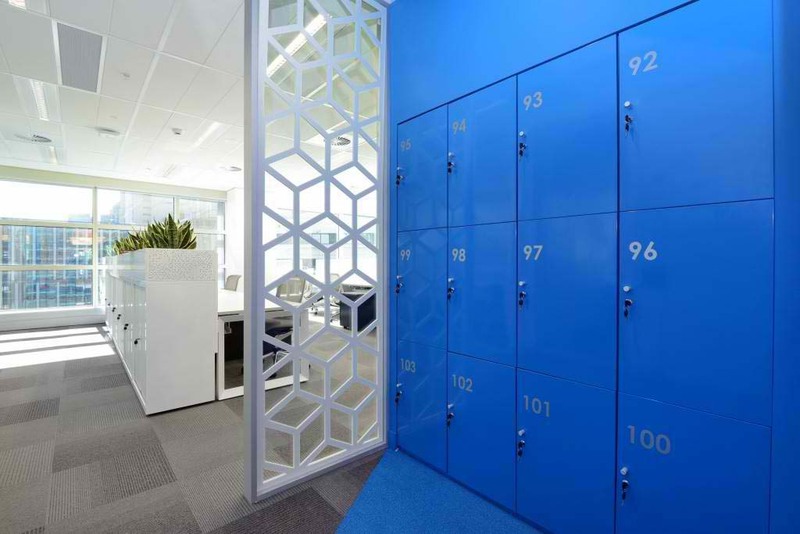 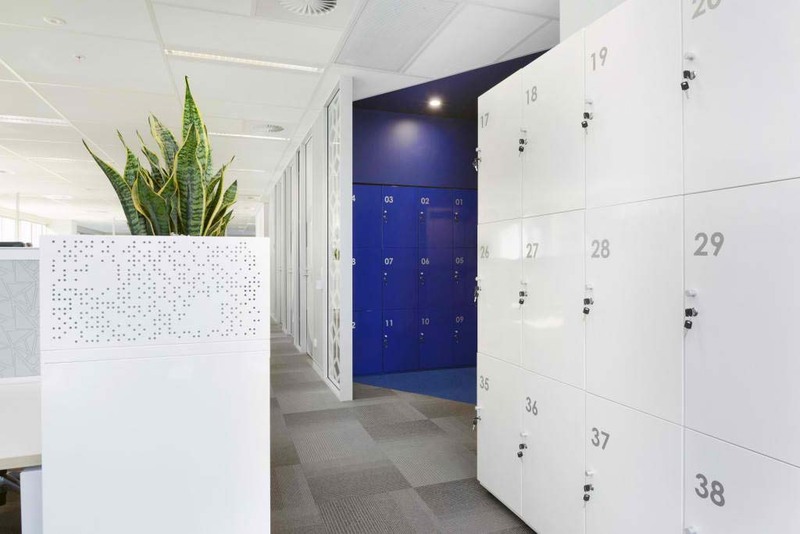 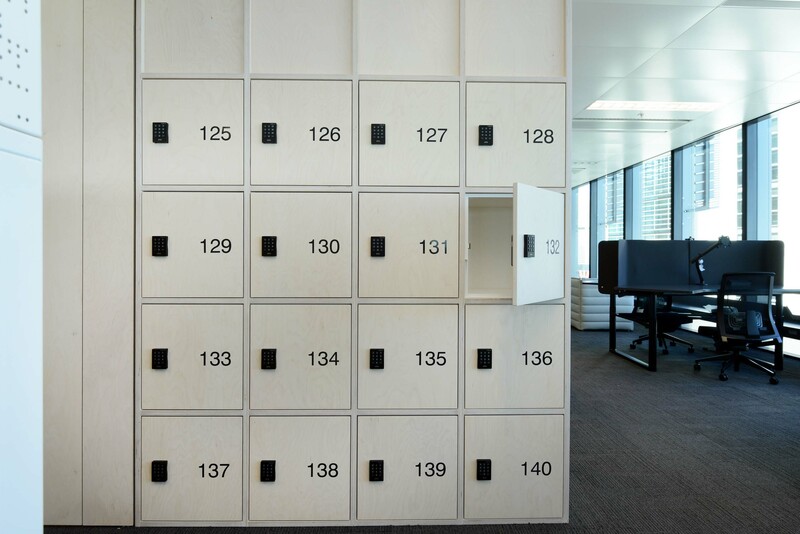 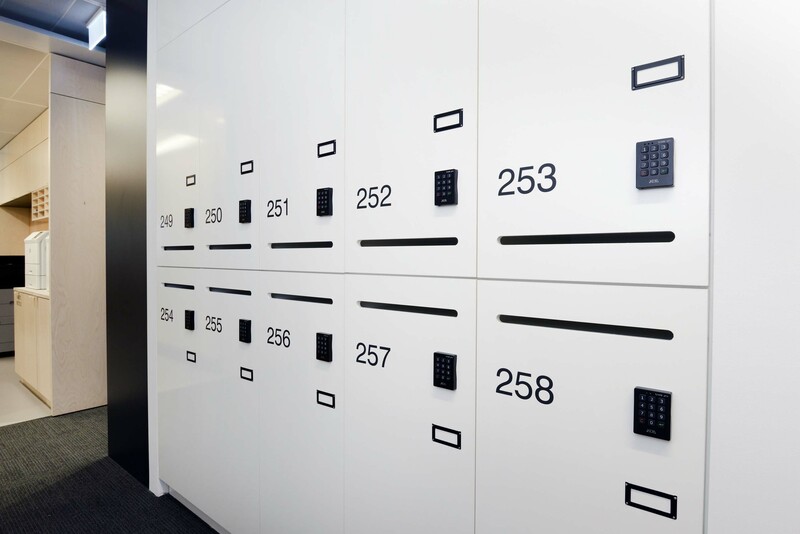 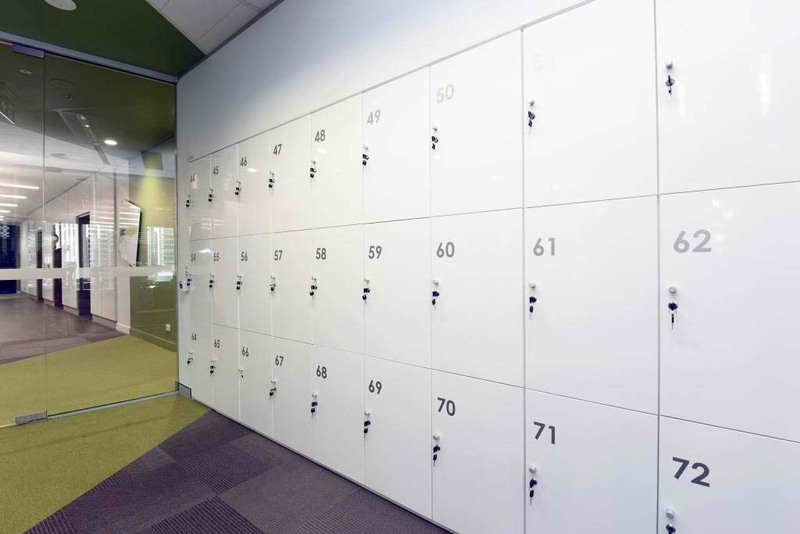 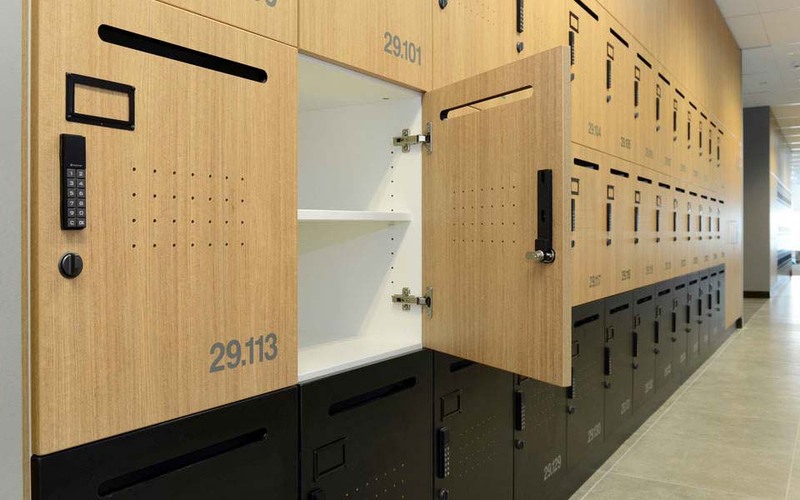 Activity Based Working has placed new demands on commercial furniture, but we specialise in providing customised ABW lockers in various finishes and colours depending on need. 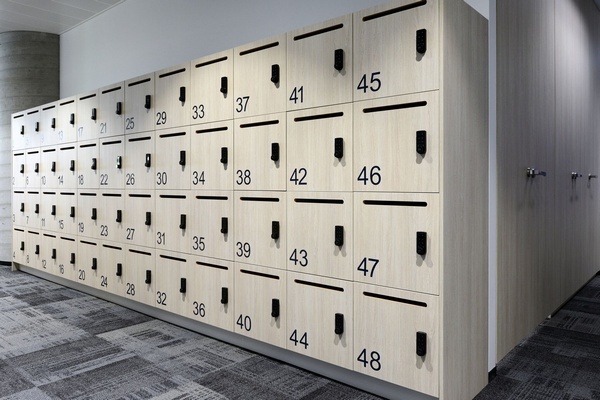 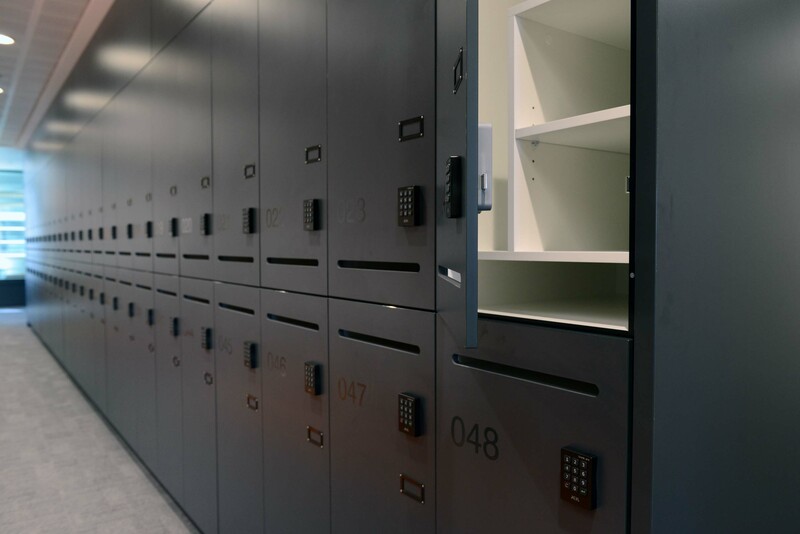 All our lockers come with adjustable feet, and can be configured with numbering, mail slots, business card holders or coat rails. 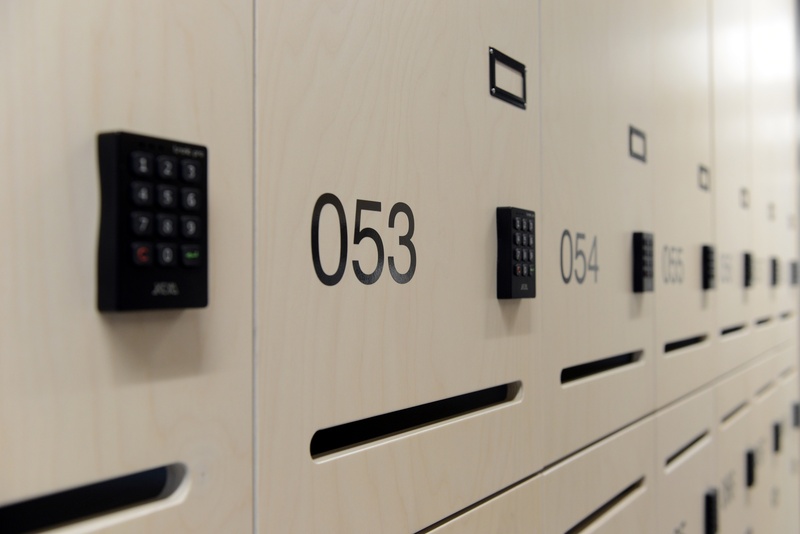 Security is assured with a choice between key, electronic, RFID and digital locking.